We’re teaching how to make the popular Sheath Dress next Friday (27/10) at Ray Stitch. 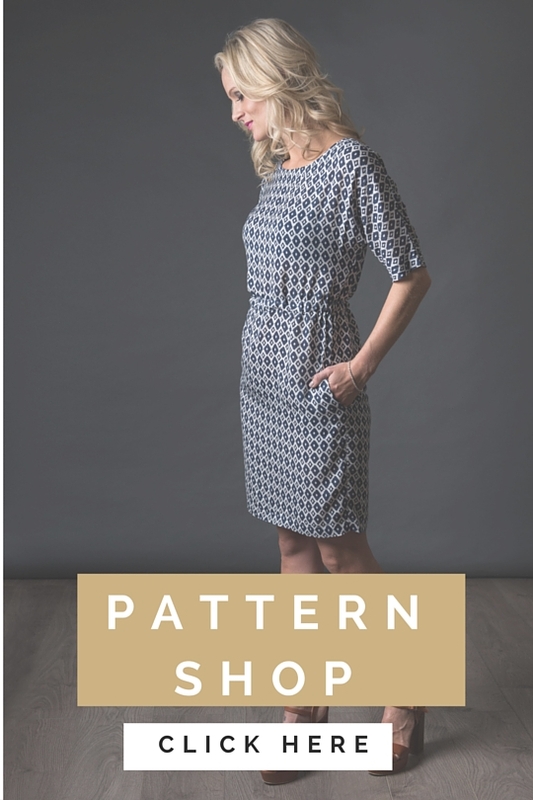 During one day, you’ll learn how to cut and sew this easy dress, which features a flattering neckline, comfortable elasticated waist and sleeve options. 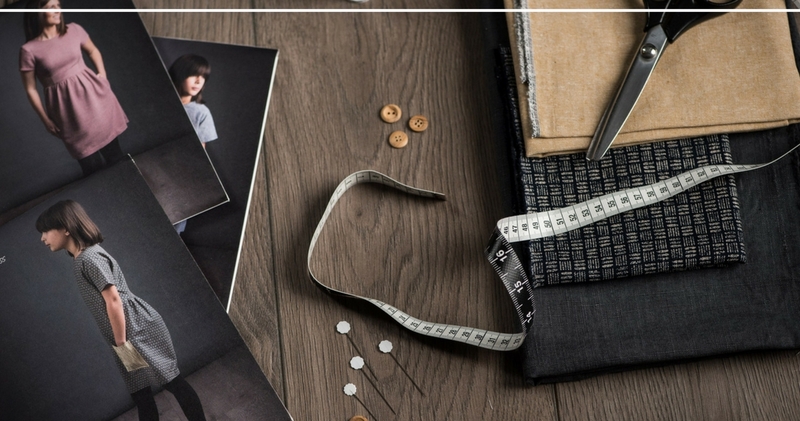 You’ll also be able to boost your sewing skills by learning how to sew an invisible zip as well as add a neck facing and pockets – it’s the perfect workshop for new sewers looking to start dressmaking. Ideal for any season, the Sheath dress is such an easy and versatile dress to wear. Why not make it in some cosy brushed cotton or lightweight wool, which will look perfect paired with winter tights and boots. 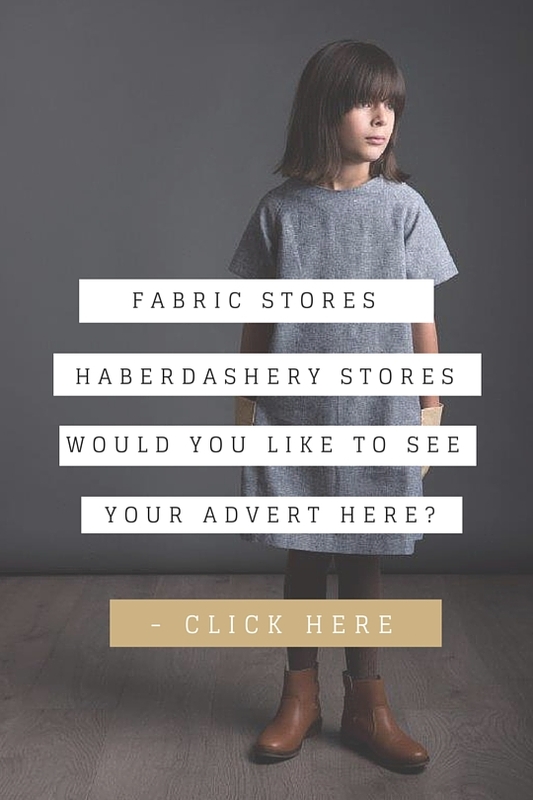 Plus, when you sign up you’re entitled to 10% off everything in the Ray Stitch shop so you can choose your fabric on the day with expert help. To book your place on this workshop click here. 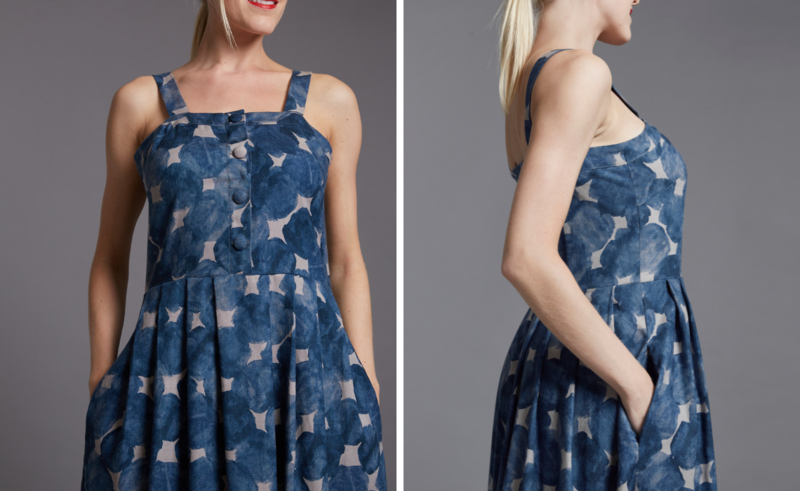 Class runs from 10.30am – 5.30pm and costs £115 (includes lunch and your own copy of the Sheath Dress sewing pattern). The class will be run by Lisa Falconer, founder of The Avid Seamstress.